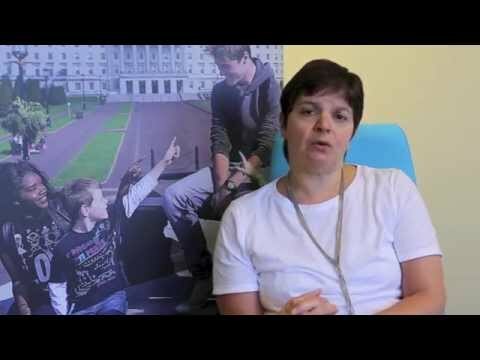 Every 6-8 years the UK and devolved governments’ implementation of the UN Convention on the Rights of the Child is examined by the Committee on the Rights of the Child. On 23th and 24th May 2016 the Committee questioned government officials to assess how effectively children’s rights are being realised across the UK and then provided a series of recommendations (’Concluding Obserservations’) for the UK and devolved governments. The Northern Ireland Commissioner for Children and Young People, Koulla Yiasouma, was present at the evidence session, and identified twelve priority areas that require urgent attention by the Northern Ireland Executive. These have been communicated to the Committee over a 12 month period through the submission of reports, hosting a visit of Committee members and an oral evidence session. You can read the UN Committees’ Concluding Observations here and you can see the NICCY's response here. 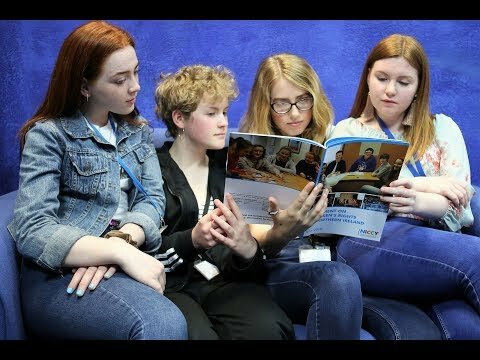 On 1st July all four UK Childrens’ Commissioners launched their report to the United Nations Committee on the Rights of the Child. The report is aimed at providing input to the Committee as it prepares for its “Examination of the Fifth Periodic Report of the United Kingdom of Great Britain and Northern Ireland”. The commissioner’s report contains recommendations to further improve children’s lives. This ‘examination’ is the way that the UN committee checks that the government is keeping the promises it made when it signed the United Nations Convention on the Rights of the Child. In October, the Commissioner and Chief Executive attended the ‘Pre-sessional’ meeting with the UN Committee on the Rights of the Child, along with the other UK Children’s Commissioners, Human Rights Commissions, and a number of NGOs. The Pre-sessional is a confidential hearing where the Committee engages with the non-governmental groups which have provided alternative reports. The Committee also met a number of young people, including some from Northern Ireland, to hear directly from them about the situation facing children and young people in the UK. A ‘List of Issues’ has subsequently been produced by the Committee, drawing from the information provided by the Commissioners, NGOs and other bodies that attended. We were pleased to see that these reflected the key concerns outlined in the UK Commissioners report, as well as a number we had raised relating to Northern Ireland specifically. The UK State Party subsequently provided a response to the List of Issues (you can also view Annex C - Full Data Report Session here) and this was then followed by a shadow response from the four UK Children’s Commissioners. Prior to the Examination of the State Party in May, the Commissioners provided the Committee with a full set of recommendations, to inform their questioning of the government representatives and subsequent Concluding Observations. 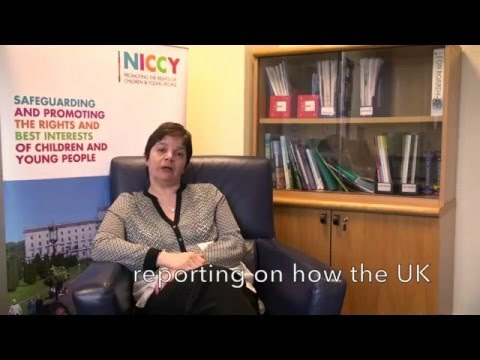 Report of the UK Children’s Commissioners - UN Committee on the Rights of the ChildExamination of the Fifth Periodic Report of the United Kingdom of Great Britain and Northern Ireland - you can read the full report here. You can also read the recommendations here. You can view the joint press release by all four Commissioners here. You can read the Children and Young Person's report here.